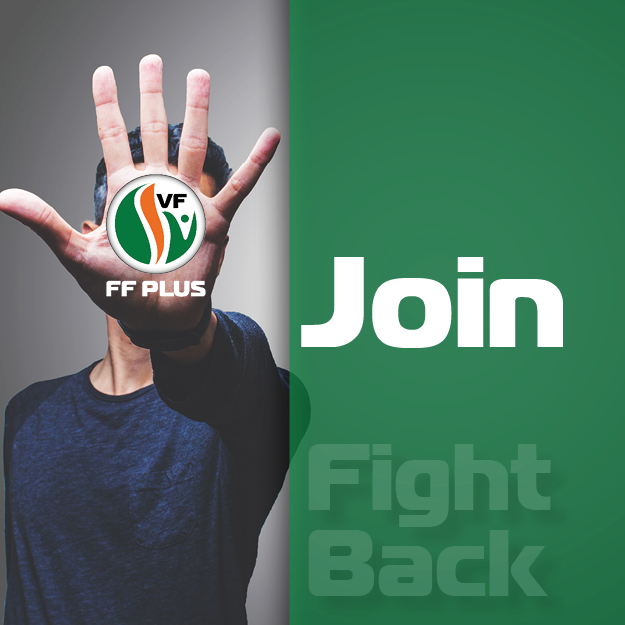 “Magashule and the former MEC for Agriculture, Msebenzi Zwane, must appear before the Commission and provide reasons for why the Free State local government paid more than R300 million to the Estina company,” says Wouter Wessels, FF Plus MP. Media reports published Wednesday disclosed bank statements of Estina, which is owned by the Gupta family, and these bank statements clearly show the payments that Estina received from the provincial Department of Agriculture. An amount of R 334 202 652 was paid to the company between July 2014 and April 2016. “The Zondo Commission has no choice but to compel the ANC’s current secretary-general and Zwane to appear before the Commission to testify. 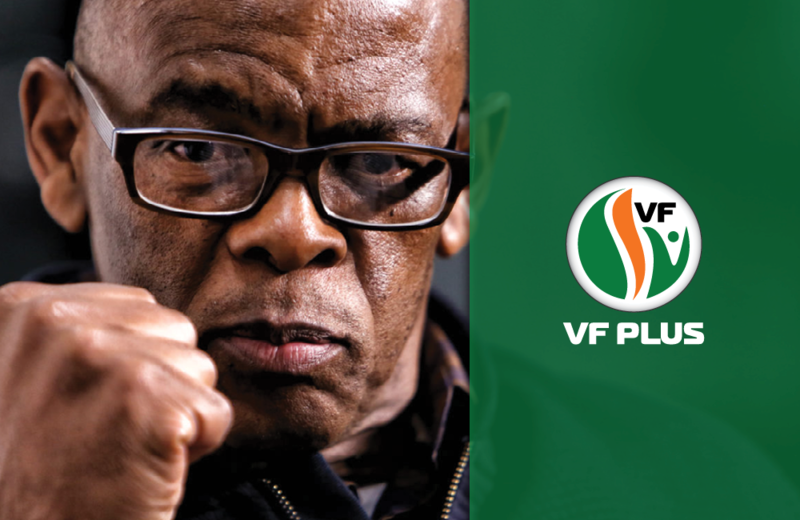 The residents of the Free State are entitled to know why the province paid the astronomical amount of money to Estina during Magashule and Zwane’s term of office and also why the money was never utilised for the Vrede Dairy Project. “State capture can only be thoroughly investigated if all those who are implicated, including prominent ANC politicians, appear before the Commission and are held accountable for their share in the looting of the Free State’s resources, Wessels says.